Navnit Motors has brought to India yet another scarlet red supercar. Navnit Motors is the official dealer partner for Ferrari in Mumbai, and they showcased the new 812 Superfast which will be on sale at prices starting from INR 5.2 crore (ex-showroom). 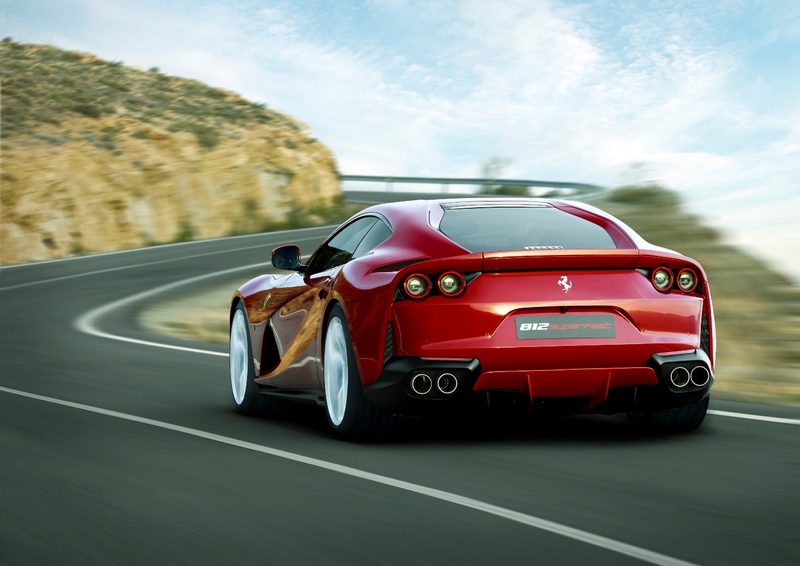 As the name suggests, the 812 Superfast is the new high performance car from Ferrari and is the fastest road-going model ever built. Powering the 812 Superfast from Ferrari is a 6.5L, V12, naturally aspirated motor producing 788 HP of power @ 8500 RPM and 718 Nm of torque @ 7000 RPM matched to a 7-speed dual clutch automatic gearbox. If you’re wondering about mileage, if can deliver an average fuel efficiency of 6.71 kmpl. 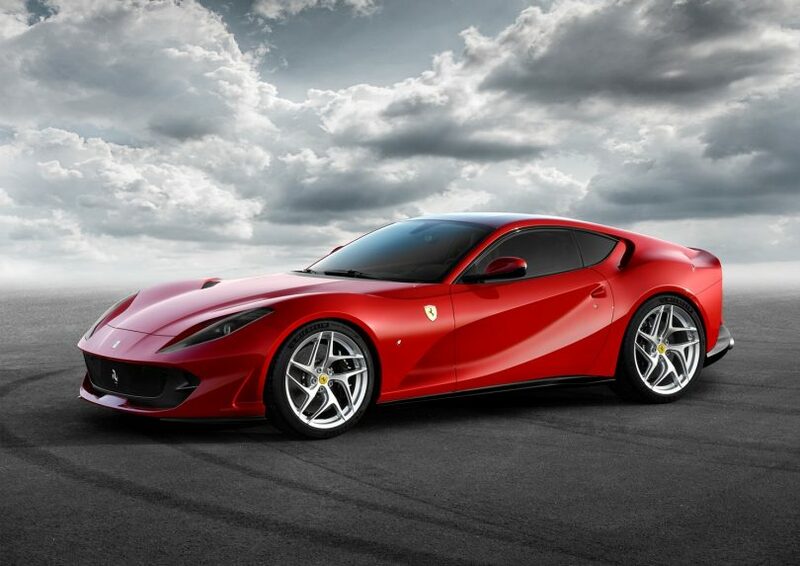 The Ferrari 812 Superfast has a top speed of 340 kmph, does a 0-100 kmph in 2.9 seconds, does a o-200 kmph in 7.9 seconds and has a kerb weight of 1,630 kg. Keeping the V12 heritage in check, the 812 Superfast is building on the legacy of F12 Berlinetta. This car is also the first Ferrari model to come with an electronic power steering. The steering system is developed keeping in mind even the tyre dimensions and the 812 Superfast also features rear wheel steering for better dynamics. 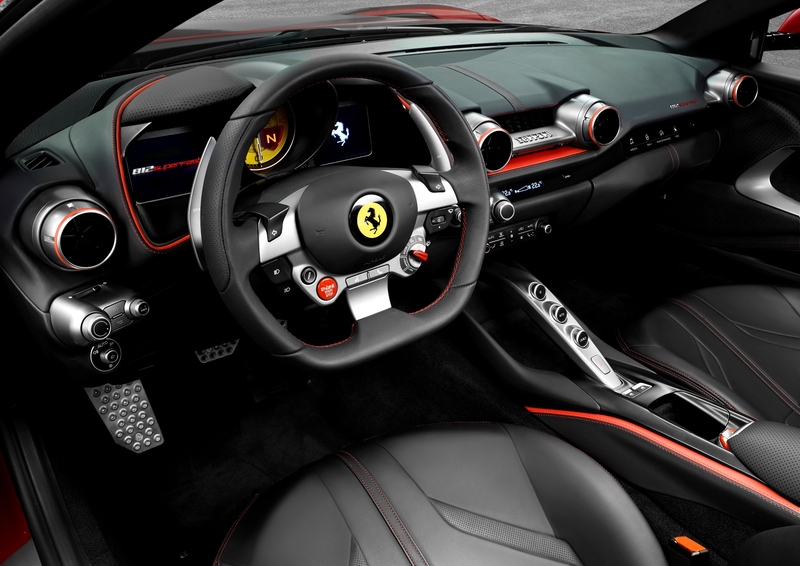 Inside, you get everything typical of a Ferrari which includes sport seats, large tachometer with digital displays on either sides, climate control, flat bottom steering wheel, toggle switch for driving modes, leather upholstery, aluminium pedals, paddle shifts and what not.